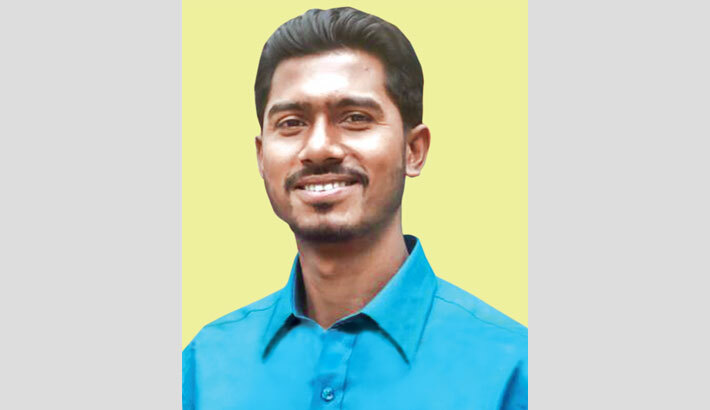 Newly-elected Vice-President of Dhaka University Central Students’ Union (Ducsu) Nurul Haque Nur has announced that he will take charge of office today. He made the announcement at a press conference at Madhur Canteen on the Dhaka University campus on Friday. Akhter Hossain, who was elected social service secretary from the Nur-led panel, will also take charge. Surja Sen Hall Provost ASM Maksud Kamal said the first executive committee meeting of Ducsu and hall unions will be held at 11:00am today. The Ducsu president along with its elected representatives will exchange views and make plans for the whole year, he added. Nur, a top leader of the quota-reform movement, was elected VP in the March 11 Ducsu election which was boycotted by most of the participating panels, including his, amid irregularities in voting. Earlier, Nur demanded a reelection to Ducsu, citing that the DU authorities failed to hold a free and fair election. Nur and Akhter are the only elected candidates from Bangladesh General Students’ Rights Protection Council (BGSRPC). Nur called upon the authorities of all universities and colleges to hold polls in their student unions soon.